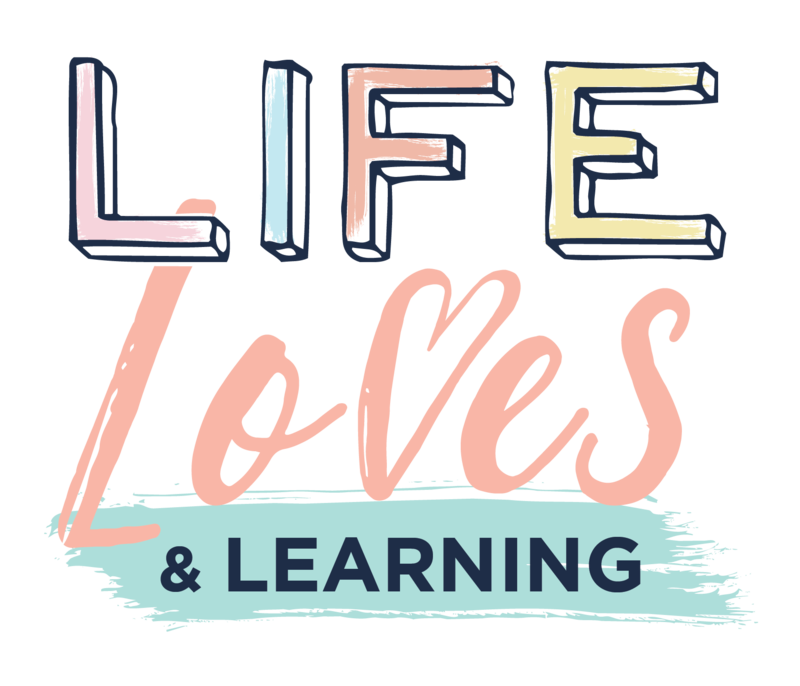 ‘Life Loves and Learning’ is a personal blog that aims to share experiences from the classroom and beyond. Content is primarily about teaching, learning and education but also incorporates broader aspects of my life that have provided rich learning experiences. In writing beyond teaching I want to acknowledge the importance of work-life balance, wellbeing and self care – things that are imperative to being a good teacher and that I am passionate about. The blog itself is a learning process, as I get to grips with WordPress, blogging and writing. For more about how the Life Loves and Learning blog began read my first ever post.